On Friday morning, November 2nd, an unimaginable tragedy tore apart Scout’s world in such a way that it can never be repaired. A man chose to break down the back door of his home, chase him and his mother through the house with a gun, eventually catching up to them in their driveway, shoot his mother through the car window, killing her, then turn the gun on himself. As if that isn’t terrifying enough, precious Scout, only 7 years old, was witness to it all. Scout is a sweet, special little boy who was the literal breath of life to his mother, Sunshine. The two had an incredible bond and it was crystal clear to those who had the pleasure of knowing them. 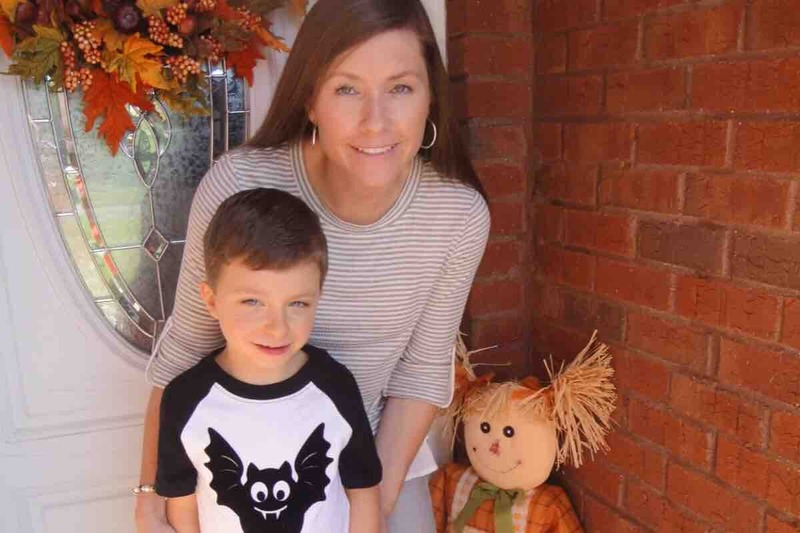 Scout has a unique need for his mother because his short life has been hindered by developmental delays that required an incredible amount of dedication to him as his mother. Sunshine went above and beyond any expectations as a mother who has to provide extra special care to their child. She has always embraced him in such a positive way that only Sunshine could. For Scout, she was his world, she was his cheerleader, his teacher, his mother. The heartbreak we feel as a community, as her friends and family, is unexplainable, especially for precious Scout. His life will never be typical, he will always require lots of extra care, even into adulthood. This fundraiser is to help provide financial assistance to his future - therapies, child care, schooling, anything it holds. His mother will no longer be able to financially contribute to his life, so maybe we can. Even if you can’t offer any monetary assistance, please pray for Sunshine’s family and especially Scout. Sunshine was a beautiful soul here on Earth and is no doubt a beautiful angel now. The funds will go to Steve Pauly, Scout's dad, and he will distribute the funds as he sees fit for Scout.